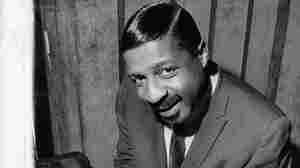 June 15, 2001  Host Bob Edwards remembers jazz pianist Erroll Garner who was born in this date in 1921. Garner was self-taught and never learned to read music, but he composed some 300 songs and became one of America's most popular jazz musicians. 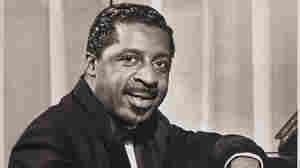 (3:59) Check out Errol Garner's Jazz Profiles from June, 1996. And visit the Basic Jazz Record Library entry for Garner's Concert by the Sea. September 19, 2007  He is best remembered as the composer of the standard "Misty." 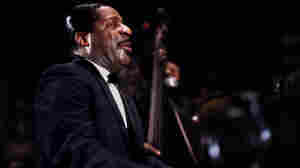 But he also remains one of the greatest improvisers ever, a self-taught pianist whose unique approaches to melody, harmony and rhythm made him a star.